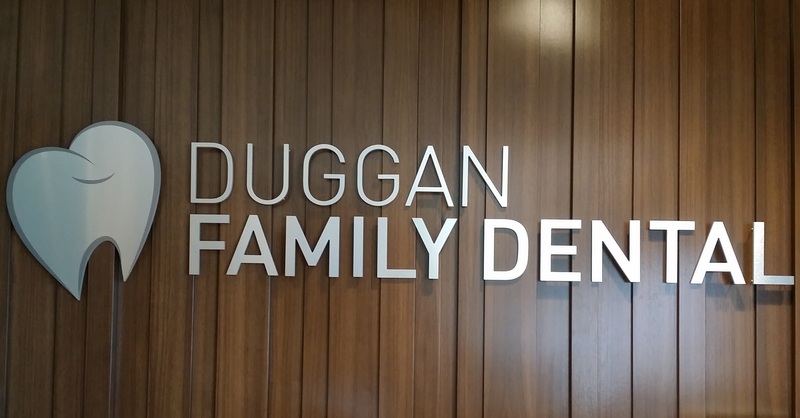 Duggan Family Dental - General & Family Dentistry! When you visit South Edmonton, AB dentist Dr. Ryan Assaly, your smile is our top priority. Dr. Assaly and his entire team are dedicated to providing you with the personalized, quality dental care that you deserve. Call (780) 436-9730 or Request Appointment! Dr. Ryan Assaly in Edmonton AB is dedicated to General & Family Dentistry with services including Dental Exams, Dental Makeovers, Teeth Whitening, Veneers, Crowns, X-rays, Fluoride, Cleanings, & more.